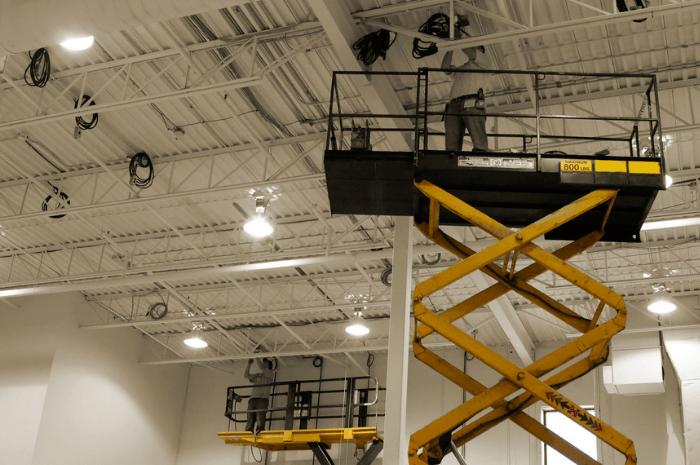 Our Health & Safety Services allow you to focus on running your business, while we worry about any Health & Safety regulations and safety inspections for you. Join our short session to learn how we can help your business. This webinar also includes the opportunity to ask your industry-specific questions in a live Q&A session.